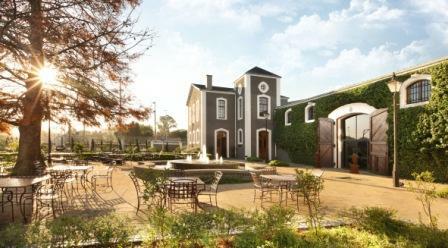 At the Van Ryn Brandy Distillery, situated near Stellenbosch, on the banks of the Eerste River, brandies are twice distilled in traditional copper potstills and then aged in 340 liter air-dried oak barrels imported from Limousin in France. 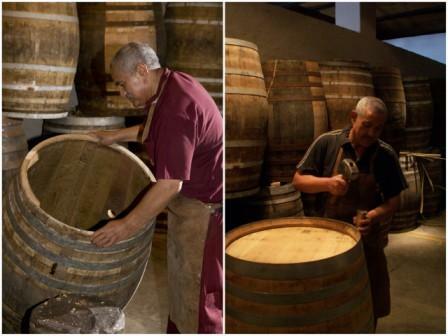 Van Ryn’s is the only brandy distillery in South Africa to have a cooperage on site, where barrels are maintained by a handful of highly skilled artisans. This brandy tradition dates back to 1845, when Hollander Jan van Ryn settled in the Cape and started his liquor business. In fact, Van Ryn’s was a name that featured on prize lists in competitions in London and Amsterdam even as far back as the 1880s. 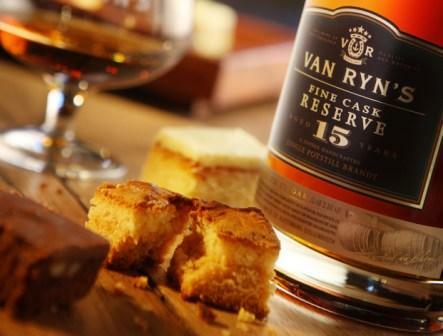 The Van Ryn Brandy Reserve products are arguably some of South Africa’s best luxury brandy offerings. They include the 10 Year Old vintage brandy and the 12, 15 and 20 Year old potstills. Rich, opulent and dense, notes of gooseberry and cherry announce flavours of dried fruit on the palate, ending in a soft, velvety finish. Citrus and honey on the nose lead to a creamy-textured, well-rounded palate with traces of chocolate. Wafts of raisin, prune and spice herald a satin-soft palate of walnuts and fruit. 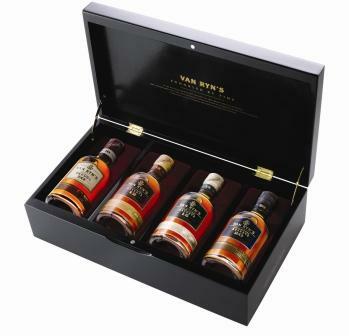 "Yes please, I'd love some more"
Van Ryn’s 10 Year Old Vintage Brandy and Van Ryn’s 12 Year Old Distillers Reserve. Van Ryn’s 12 Year Old Distillers Reserve, Van Ryn’s 15 Year Old Fine Cask Reserve and Van Ryn’s 20 Year Old Collectors Reserve potstill brandies paired with hand-made Belgium chocolate and served with single-plantation Honduran coffee. 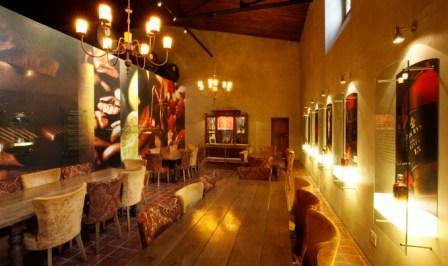 Van Ryn Brandy distillery tours can be combined with tasting. 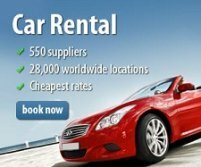 A variety of events can be accommodated, such as weddings, banquets and exclusive corporate events. Van Ryn’s boardroom is available to private or corporate groups and can seat a maximum of 18. 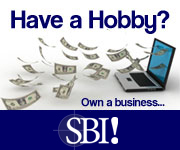 Details and pricing will be made available on request. 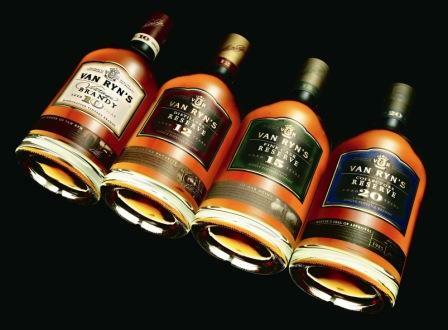 Van Ryn’s, has several thousand brandy maturation casks, all imported from Limousin, close to Cognac, in France. Why, if the barrels are all imported, is it necessary to have an entire team of trained coopers on hand? To maintain the barrels, which represent an enormous investment to the distillery. Abie Valentyn is one of just 17 skilled coopers responsible for the repair and maintenance of thousands of barrels used across nine of the company’s maturation sites. Based at Van Ryn’s, his role includes inspecting barrels for leaks, flaws and to identify where repairs are needed. During barrel-making demonstrations daily, Abie not only impresses with his barrel making skills, but also with his musical skills. There is an age-old tradition that calls for a cooper, when he has put the finishing touches to his vat, to announce its completion by hammering out a little tune that ends with two taps on the barrel head. Abie uses a few tunes himself. Return from the Van Ryn Brandy page to Homepage.